In 2003, Christina Kubisch started a series of works in public space that trace the electro-magnetic fields of urban environments in the form of city walks. Electrical Walks is a work in progress. It is a public walk with special sensitive wireless headphones by which the acoustic qualities of electromagnetic fields become amplified and audible. Kubisch’s Electrical Walks Amsterdam enables a new experience of the city, one that uncovers Amsterdam’s hidden electromagnetic phenomena. 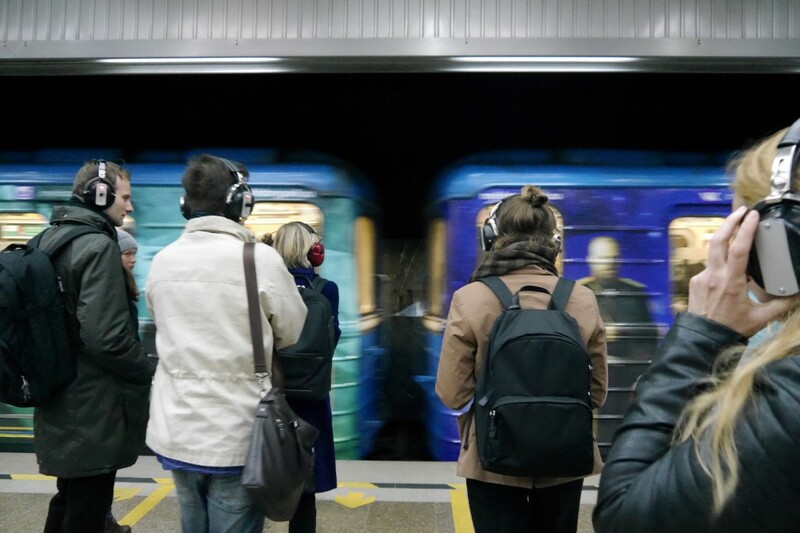 Armed with special headphones and a map marked with magnetic landmarks, the visitors are offered an auditory adventure that shifts perception of everyday reality by giving substance to invisible wavelengths and charges. 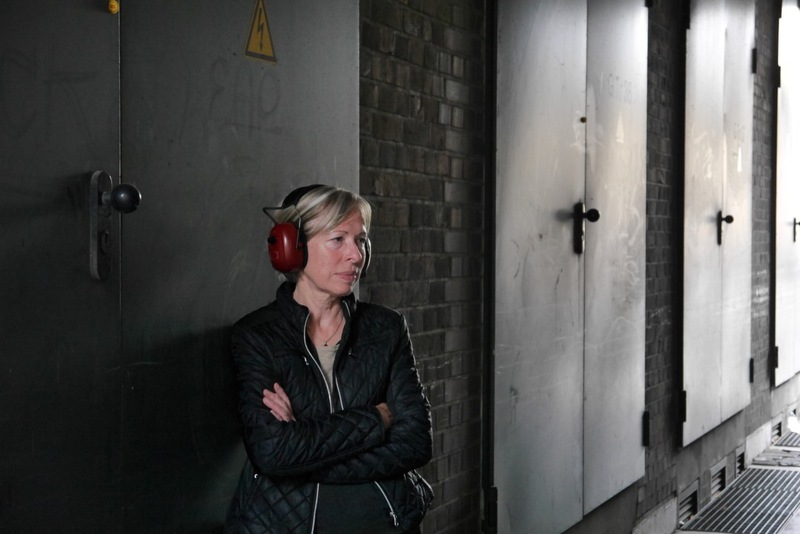 At the exhibition opening of Sonic Acts Festival 2019, Christina Kubisch will give a first guided tour of her Electrical Walks Amsterdam to a small group of people. The walk is one-hour long and accommodates a maximum of 10 people. Electrical Walks Amsterdam is walk No. 74 in the series. The piece has been commissioned by Sonic Acts as part of Re-Imagine Europe, and co-funded by the Creative Europe programme of the European Union.